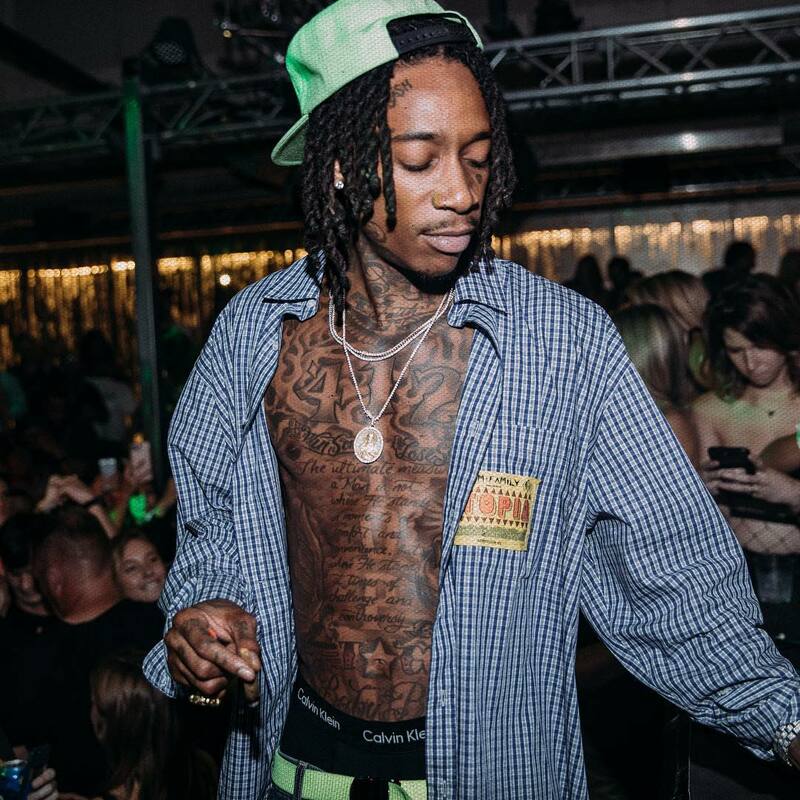 Weed smoking skinny denim wearing Wiz Khalifa has come along ways in just a few years. From failing to chart as an independent artist to engaged to the most wanted female in hip hop and sitting on over $25 million. The Pittsburgh Native went hard for his hometown with his single Black and Yellow and he received love and attention from the entire world. The song went to number 1 the same year the team won the Superbowl. He maybe more than a good luck charm for his city but for himself. He landed Kanye West Ex-Girlfriend model and stripper Amber Rose. The two had their first child this past Fall. But little does their child know he was born into a family of wealth. 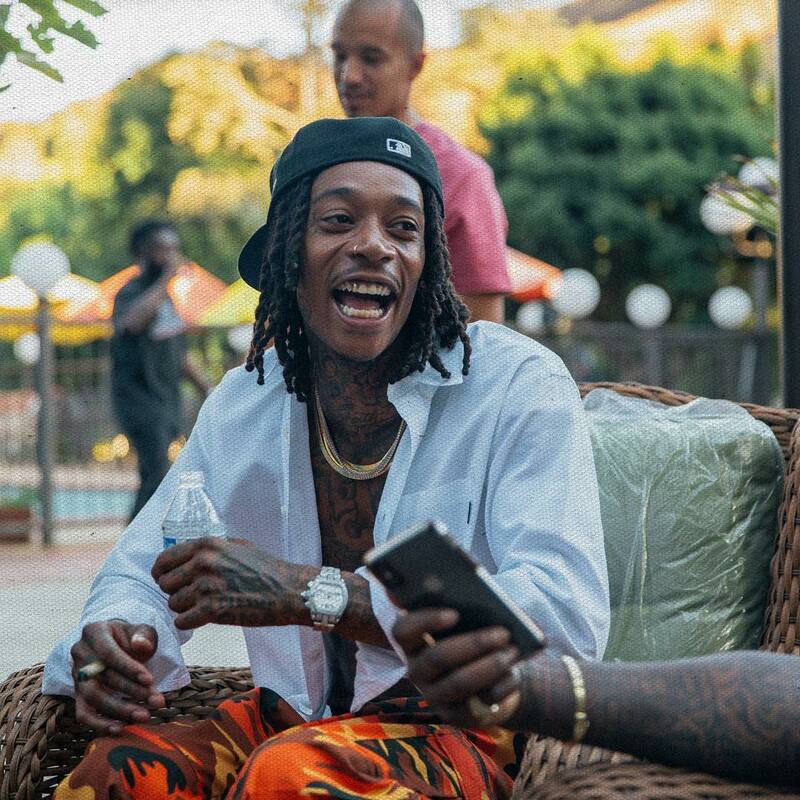 Wiz was named by Forbes as one of the biggest earners under 30. He was one of the few rappers on a list that included the likes of Adele, Taylor Swift, and Justin Bieber. 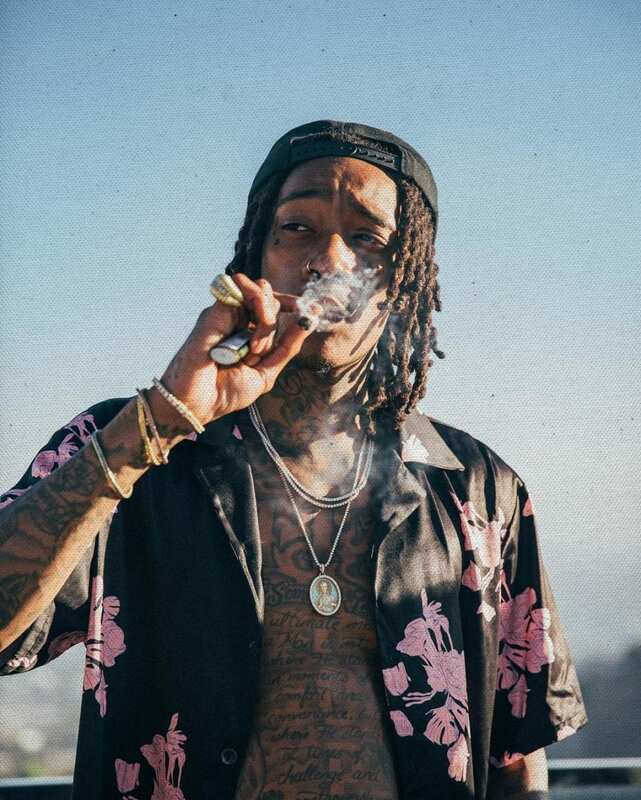 In just two years Wiz Khalifa hoped from an Independent label to signing a Million dollar deal with Atlantic, performing over 300 shows, and selling over a million copies of his debut album. Black and Yellow single alone sold over 3 million copies. In the week of the Superbowl the song was downloaded over 198,000 times. Cha-Ching. 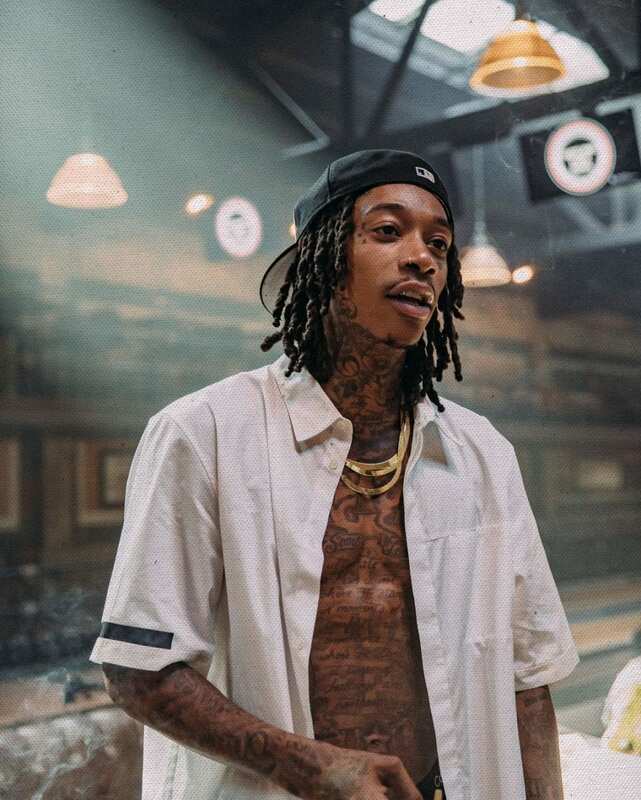 Wiz earns about $3 per album sold. 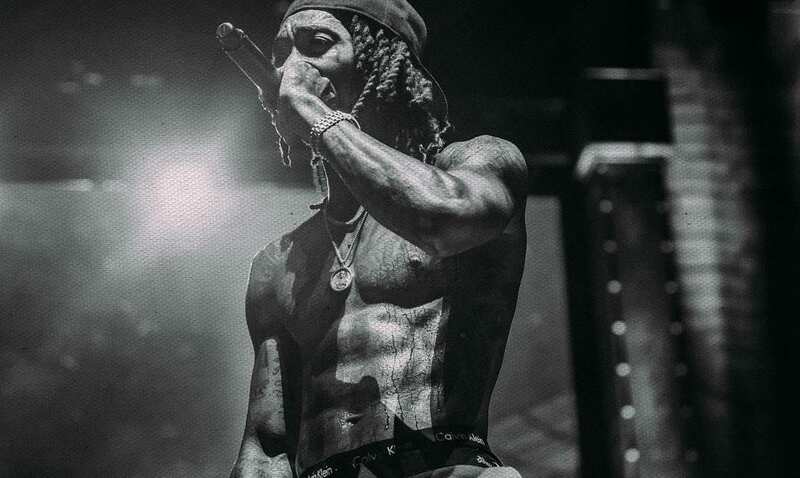 He has gained an impressive fan base called Taylor Gang. They rock their dirty chucks and uber skinny denim. A fashion statement symbolizing their respect for Wiz’s Hipster meets Jimmy Hendrix look. Taylor Gang is comprised of mostly high college students and drop outs who pledge an allegiance to Wiz rivaling the Beliebers who are obsessed with Justin Bieber.